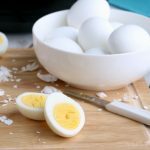 Air Fryer Hard Boiled Eggs – This is literally the EASIEST way to make hard boiled eggs! No boiling, no fuss. 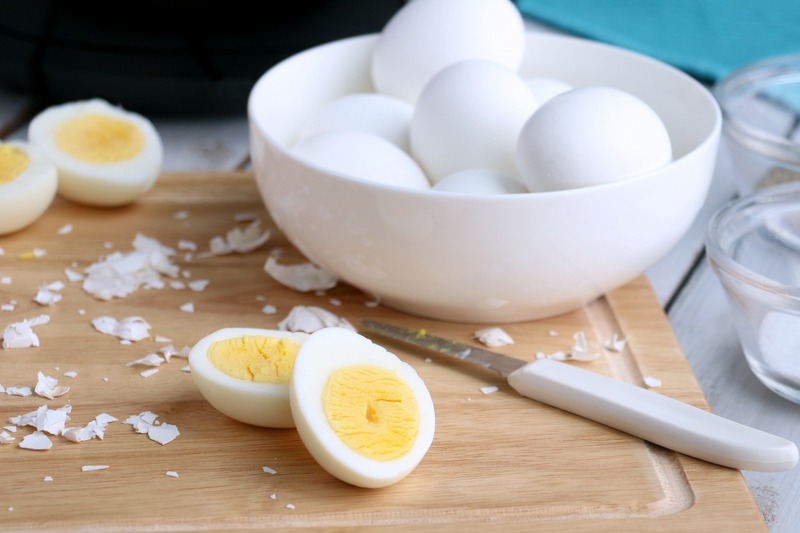 Just perfect, easy-to-peel hard boiled eggs! I’ve been trying to keep some healthier snacks around the house. And let me tell you what. . .it’s not always easy to get rid of the Oreos, ice cream and chips. I’m finding that as long as I “prep” on Sunday for the week ahead, it makes healthier choices so much easier. And not just for me. . .for my whole family. So, today, we’re making Air Fryer Hard Boiled Eggs. 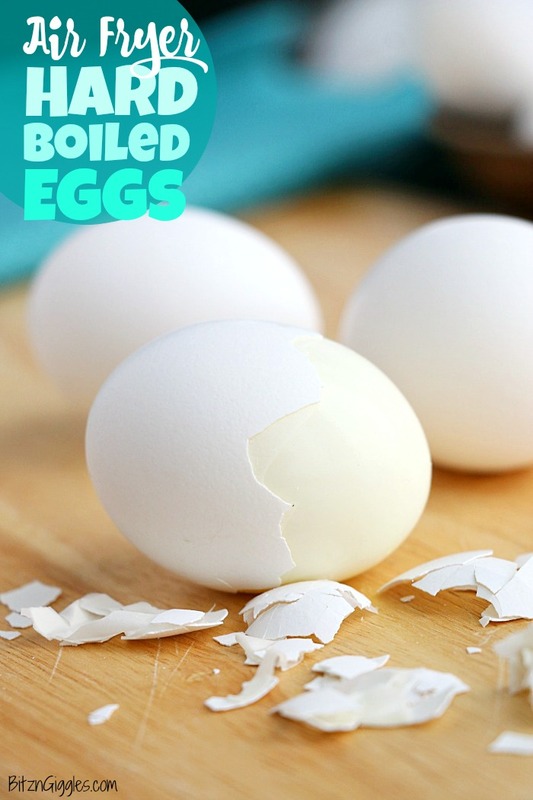 Let me tell you what. . .this is the EASIEST way to hard boil eggs that I’ve found so far. 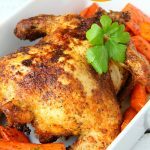 AND. . .with Easter right around the corner, my air fryer is going to make my life so much easier! 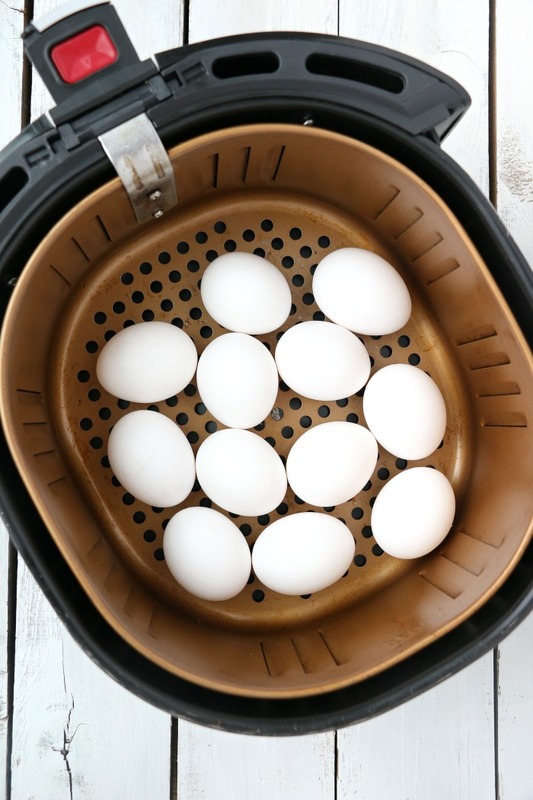 Grab a dozen eggs and gently place them into the air fryer basket. In just 16 minutes, they’ll be ready for their ice bath. If you’re not familiar with what an ice bath is, it’s essentially a bowl filled with cold water and ice. 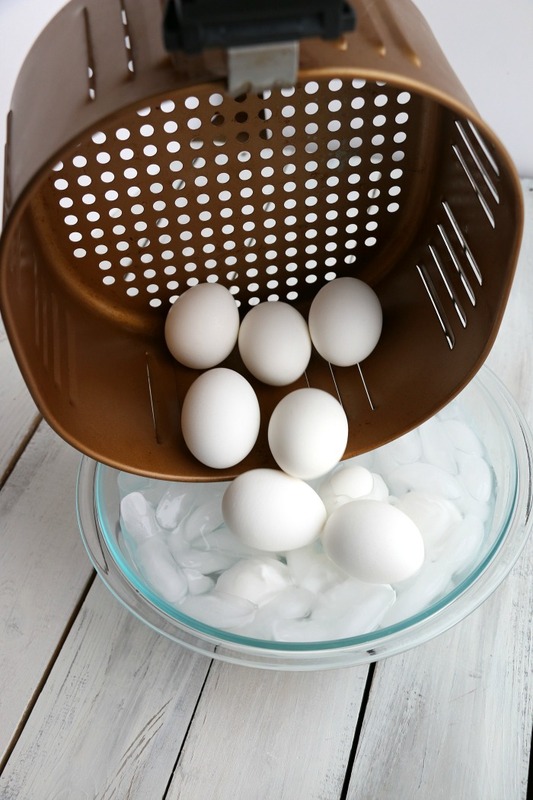 The ice bath cools the eggs and stops the cooking process. 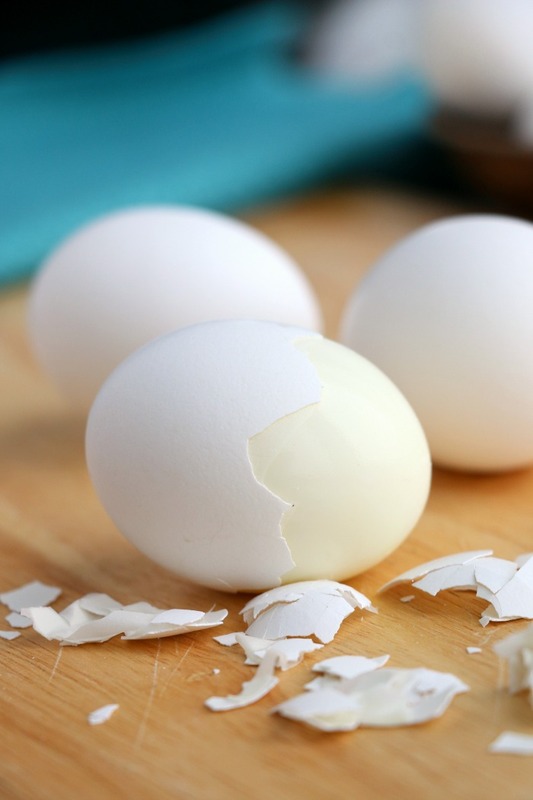 It also causes the egg to contract and pull away from the shell, making it easier to peel. 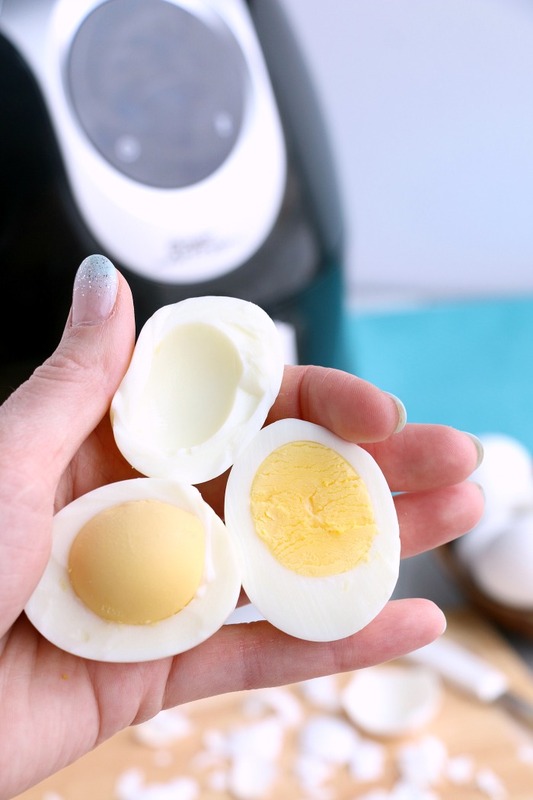 These air fryer hard boiled eggs were some of the easiest ever to peel. And just look at that beautiful yellow yolk! 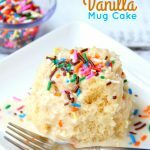 No green discoloration from being cooked too long or at too high of temperature. 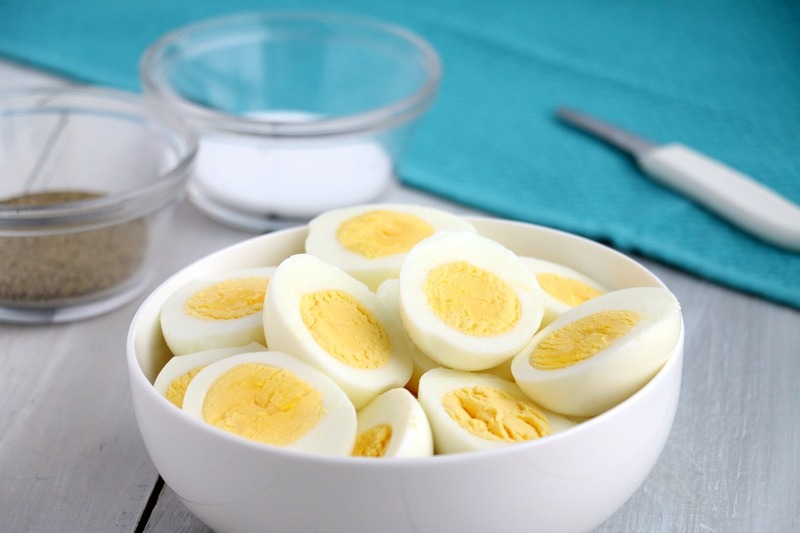 Using an air fryer to hard boil eggs makes you never want to go back to a big pot of boiling water. 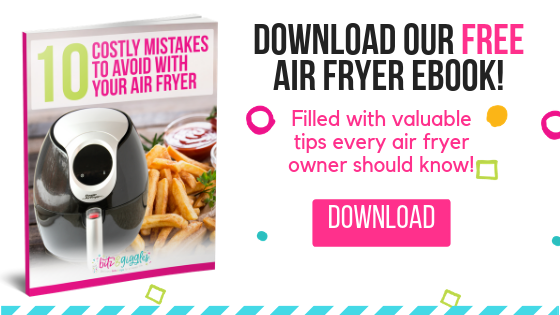 If you own an air fryer, grab a dozen eggs, AND DO THIS! 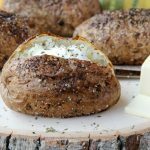 If you don’t own an air fryer yet, I really recommend you thinking about purchasing one. 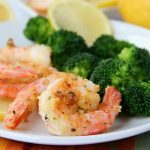 It’s really changed the way I get meals on the table at our house and I know it will do the same for you!